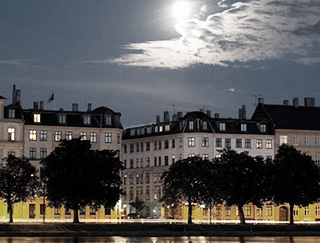 Hotel Kong Arthur is located in a peaceful neighborhood with view over the Copenhagen lakes. 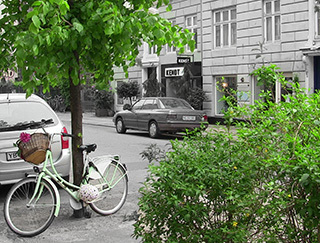 Right behind the hotel, you find the famous Nansensgade area; the trendy home of the urban life Copenhagener. This is also where you find for instance autentic, cosy cafés, the local bakery and unique design shops. 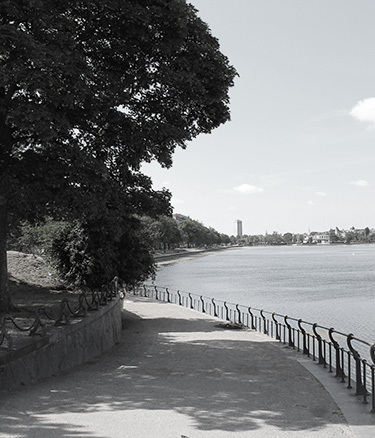 On the other side of Queen Louise’s Bridge and Peblinge Sø (the lake), you find Nørrebro; a popular Copenhagen district often compared to Soho, London. Nørrebro is the center of cosmopolitan and multicultural Denmark. Have a drink at Sct Hans square or go shopping in Elmegade. This is what we like to do in our neighborhood.